The Hottest in Yoga: Is Hot Yoga the Real Deal? What is the difference between Hot Yoga and Regular Yoga? Is Hot Yoga good for your skin? What are the health risks associated to Hot Yoga? Hot Yoga Vs Regular Yoga: Is there a clear winner? Yoga is often perceived as a calm and soothing workout–until you add heat in the picture. What is hot yoga? 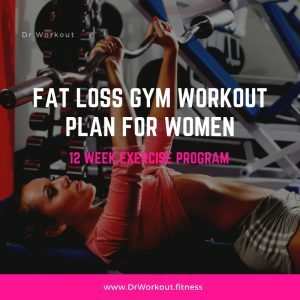 What is the difference between this workout and just doing regular yoga, and are there benefits to it? Read to find out more. Often, the image that comes to mind when having a yoga session includes lots of steady stretching, ethereal music, and sunsets. Nobody actually thinks that yoga is a heavy-duty workout that burns tons of calories–and this is why some people stay away from it. Little do they know that there is actually what yoga teachers call “Hot Yoga”, which is a yoga session done in a warm space. Sounds interesting? There’s more to it than that. Hot Yoga is a type of yoga instruction done in a heated space. Similar to regular yoga, the sessions last for 60 minutes with different poses depending on the instructor. Ideally, the classes are done in a heated room of about 95-108 degrees Fahrenheit. There are also pieces of equipment designed to add humidity within the room, up to about 40%. Hot yoga can be done with upbeat or slow music depending on the session, with posture styles inspired by Ashtanga, Iyengar, Vinyasa, Flow, Anusara, as well as many others. Another popular style of yoga done in a heated space is called Bikram Yoga. Bikram Yoga is a system that started from a pioneer named Bikram Choudhury. This system originated from the traditional Hatha Yoga techniques with environmental modifications, hence the term “Hot Yoga”. The workout regimen became popular during the early 1970s, with Bikram Choudhury as the original instructor. Forming the system, the classes run for about 90 minutes with a series of 26 types of yoga poses and two breathing exercises. Those who plan to teach Bikram Yoga are Bikram-certified instructors who have completed nine weeks of training sessions. It may be as simple as stating the obvious, but hot yoga is a far cry from regular yoga in terms of temperature settings. Regular yoga is usually done in a cool, comfortable setting that’s as close to nature, if possible. On the other hand, hot yoga needs to be done in a specialized room that ranges from 95-108 degrees Fahrenheit. Students may notice that they sweat more and feel that the workouts are more vigorous. It may be challenging to stay in a heated room, but it’s even more of a level-up since hot yoga is done in a highly-humid atmosphere. The rooms are equipped with humidifiers or mist equipment to make sure that there is enough moisture. Since water is a conductor of heat, the humidity also adds up to the overall room temperature. Hot yoga can be a combination of, or inspired by several styles of systems. Many regular yoga sessions would just focus on one particular yoga style, such as Ashtanga or Vinyasa, the most popular kinds. On the other hand, Bikram Yoga is also a systemized routine that is done in a heated space. There has been some debate sparked on the effectiveness of hot yoga versus those done in regular rooms. Some would argue that the heated room is nothing but a gimmick, but some students say otherwise. According to hot yoga instructors, here are some of the reasons why hot yoga is beneficial. The concept of warming up your muscles is done to help improve the flexibility of your muscles during a workout. Exercising in a cool space can make your muscles stiff, making them prone to cramps and injury. Doing yoga routines in a heated room can help improve muscle flexibility due to the temperature. Hot yoga can detoxify your body. Hot yoga instructors swear by the detoxifying effects of the routines. This is because you will be forced to sweat like no other type of yoga, which drains your body of fluids, and potentially, harmful toxins. Much like all other types of excrements, sweating is a way for your body to get rid of unwanted substances. Hot yoga can help burn more calories. Some people stay away from yoga, especially those who want an extreme weight loss regimen. However, yoga can be an excellent alternative for those who struggle with joint pain or injuries. Thankfully, a typical hot yoga session can burn up to 600-1000 calories, depending on the routine type and duration. This is a good option for those who want a low-impact workout with high calorie-burning payoffs. Sweating more may mean that you’re excreting more toxins, but it’s actually a two-way benefit–you can also get glowing skin. Hot yoga helps your skin to create moisture, making your complexion glow during and after a good session. Yoga is also proven to help reduce stress, and we all know that stress causes hormone production imbalance and acne. However, it is important to note that these are claims of satisfied instructors and students–even with a seemingly large consensus, all these benefits should be taken with a grain of salt. There are still some possible health risks when it comes to hot yoga. 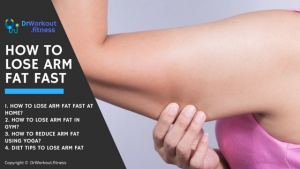 It can cause muscle overstretching. Although it presents as having the benefit of stretching your muscles well enough, hot yoga can be a cause of muscle strain. 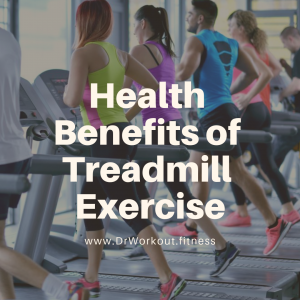 The heated environment makes you feel like you can move your muscles more, making you prone to going beyond your limits. In these scenarios, it is best to follow your instructor’s guidelines. Since hot yoga is done is temperatures soaring around 95-100 degrees Fahrenheit, it can be difficult for the body to regulate its own internal temperature. This can cause extreme sweating, and in some cases, even become a culprit of dehydration. Dehydration can be very risky and may cause organ failure or death when not treated promptly. It is best to stay hydrated during hot yoga sessions. It can cause heat exhaustion. Heat exhaustion happens when people spend long periods of time in a warm or hot space. Its common signs are dizziness, nausea, or feeling weak. When a person is exposed to heat, the blood vessels become dilated which causes the heart to pump more blood. The excessive pumping can cause the exhaustion, which stops the person from fully functioning during a workout. It can cause life-threatening conditions. 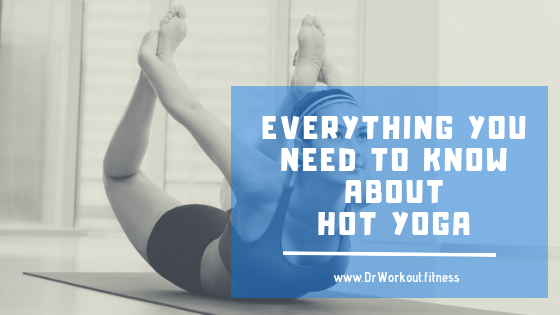 In relation to heat exhaustion, there are other complications related to hot yoga. High blood pressure and excessive heart palpitations may increase the risk of an individual to suffer from hypertension, heart disease, or even stroke. Hypertensive people and pregnant women are not advised to join hot yoga sessions because of the potential sensitivity to heat-related blood pressure problems. The question on what kind of environment is best for doing yoga is still debatable – some students hail regular yoga as the ultimate form, but avid hot yoga students also swear by their system’s benefits. 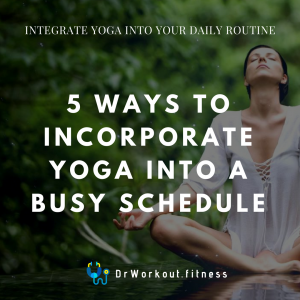 If you are planning to practice yoga, it is best to consider which is ideal for your health condition, body type, and lifestyle preferences. Through this post, you can take a closer look if hot yoga seems like a clear fit or if you would rather try other routines. Charles Watson is a freelance health writer currently publishing posts for Sunshine Behavior Health. He can be reached directly on Twitter at @charleswatson00.